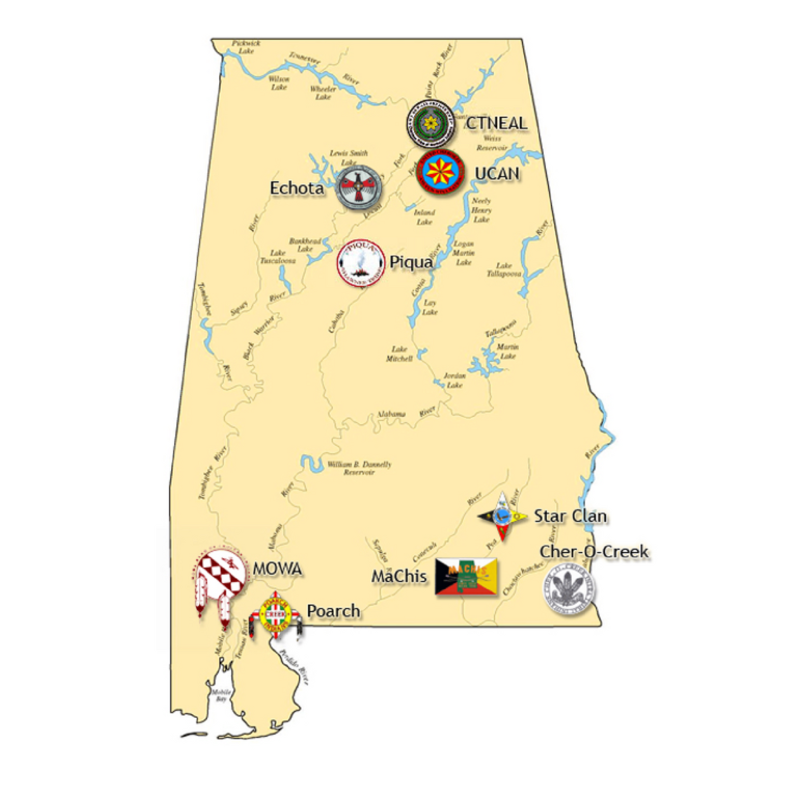 Now, in the 21st century, there are many descendants who still call Alabama home. Many of their family stories are varied. Some avoided walking the Trail of Tears. Some families escaped into the Cumberland mountains, others hid in swamps or less traveled places. A careful study of southeastern history will reveal that not all settlers agreed with Andrew Jackson’s removal policy. While many people did not escape the removal, some did. After the turmoil subsided some families returned. Many families chose to live in outlying rural areas where there was little government scrutiny and their neighbors weren’t too curious. While a lot was lost, family histories and ways were passed down. It is out of that background that current Piquas live and work to preserve their unique heritage. The tribe consists of several family groups that are interrelated and live in several states. We also have relatives who reside in Canada. 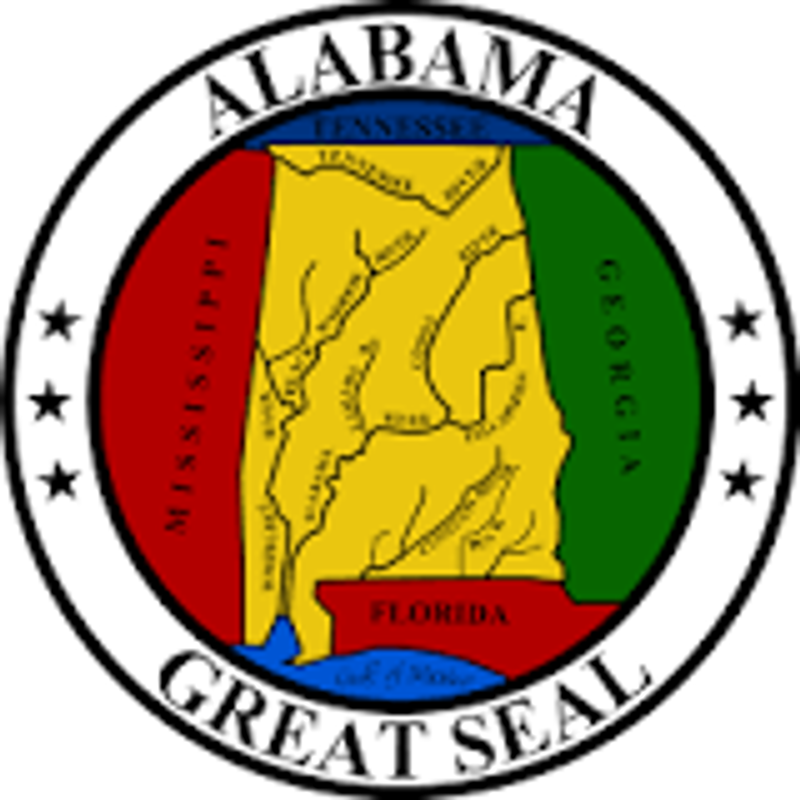 Currently the majority of Piquas live in Alabama, with members also in Tennessee, Kentucky, Ohio, Indiana, Missouri, Texas, Maryland, and South Carolina. Because we are so widely dispersed, we have at least four tribal gatherings per year in alternating geographic locations, thereby preventing any of our people from having to travel much farther than the others. While we have a Principal chief, and second chief, our tribal government is maintained by a Tribal Council. The Council is composed of clan mothers and clan chiefs, with an advisory body known as the Council of Elders. Tribal Council is conducted in accordance with Clan protocol. All issues are debated and taken before the clans for consideration and deliberation. It is the function of the Council to debate and seek consensus on all tribal matters so that the people speak with one voice. Modern positions such as treasurer and secretary are determined by election for a set period of time. These positions do not have a vote on Council. In 1991 the Governor of the Commonwealth of Kentucky recognized the Piqua Sept of Ohio Shawnee as an Indian tribe. On July 10, 2001 the Alabama Indian Affairs Commission under the authority of the Davis-Strong Act recognized the Piqua Sept of Ohio Shawnee Tribe as an Indian tribe in the state of Alabama, thus making the Piqua Sept the first petitioning group to be recognized in 17 years. Enrollment will be considered by the Tribal Council for applicants who can document their Shawnee ancestry. Those applicants who are of American Indian descent other than Shawnee must be descended from a tribe that was known to live with the Shawnee prior to the 1832 removal act. Potential applicants are encouraged to visit so that we may get to know you before any decisions are made regarding enrollment. © 2018 THE PIQUA SHAWNEE TRIBE. All Rights Reserved.